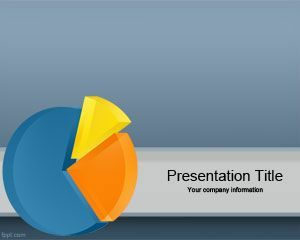 Organization Chart PowerPoint Template is a free org chart for PowerPoint that you can use to create amazing organization PowerPoint presentations. This is not a tool to create your own chart, instead it is just the image as an example. 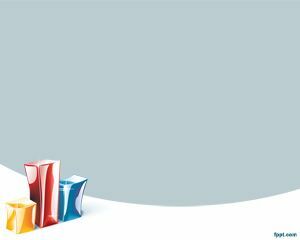 Useful for those who are interested to build the company organization chart or design a new organization chart structure, for example if you want to move your support areas to somewhere else, or structure the organization differently. Again, this is not part of the blank organization charts that you can use to create your own chart, but is just a design element with an organization chart. 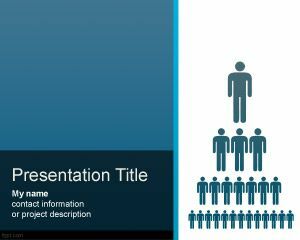 This can be used for example as an organization chart of real estate company or as a simple organization chart design for your own company and put your company profile in PowerPoint. Professionals may use this as a sample organization chart for non-profit organizations, if applies. 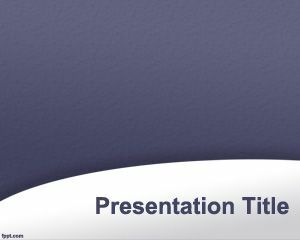 Download free organizational chart template and designs for your presentations. 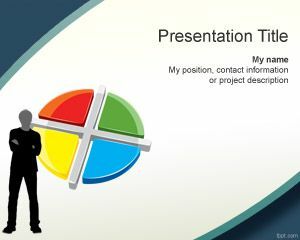 Alternatively you can download other nice org chart slides for PowerPoint 2010 and 2013 from other resources or create an animated Org Chart using this toolkit for PowerPoint. 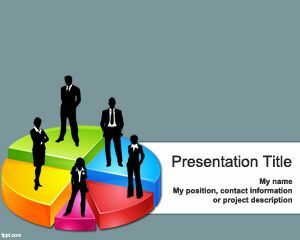 If you are looking for a professional org chart PowerPoint template design you can use org chart image editing software like Edraw. You can download the trial for free.